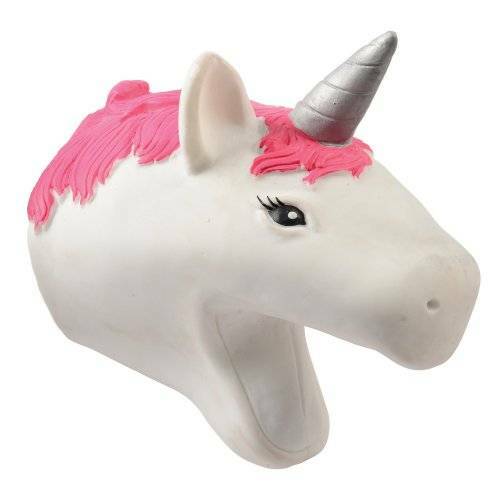 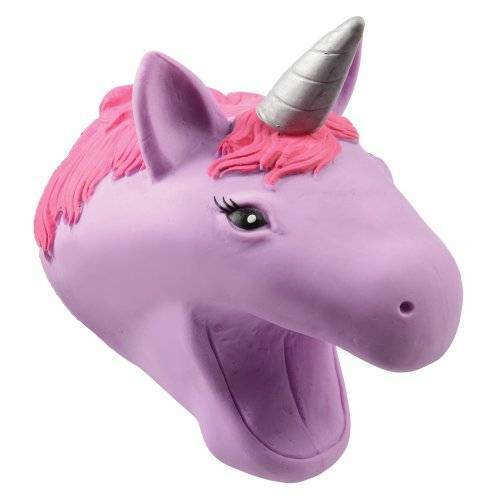 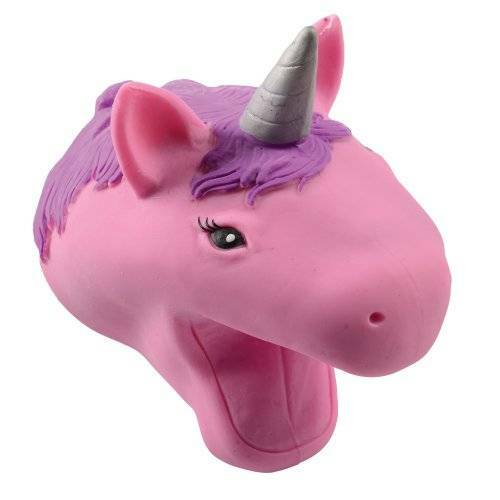 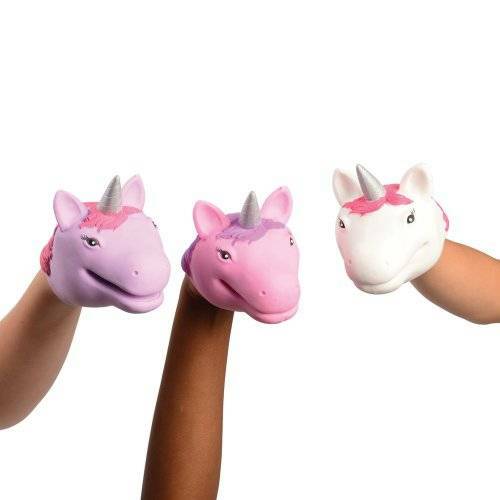 Give pretend play a fairytale makeover with these unicorn hand puppets! 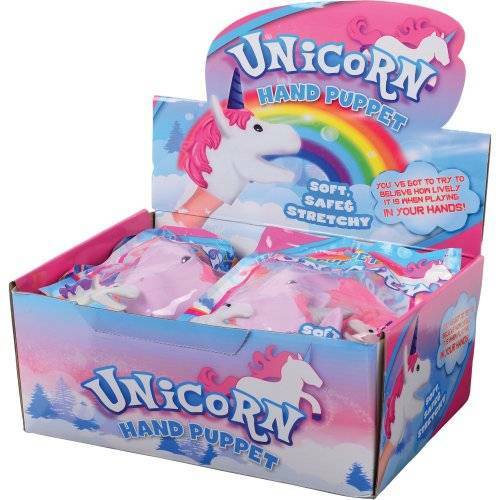 Easily slide on and off small hands, these soft puppets will inspire a child's creativity in storytelling and imagination. 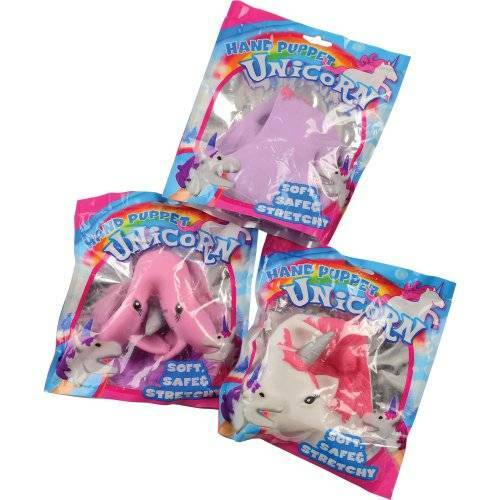 Perfect for giveaways, they are the ideal party favor for your little princess's next birthday!